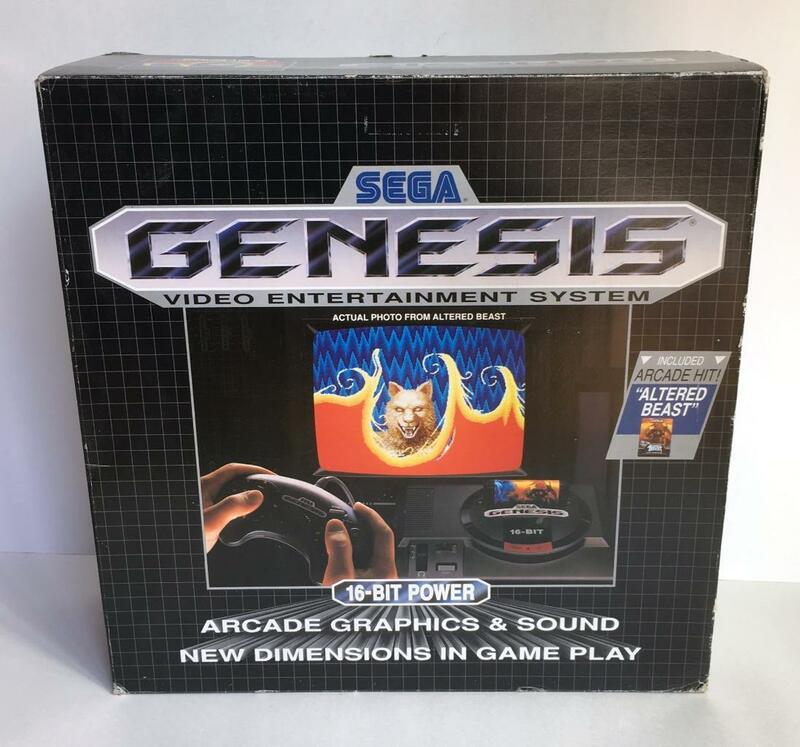 The original Sega Genesis is the iconic and defining 16-bit console that strongly challenged Nintendo's dominance, and the system that brought forth a new era of console gaming. It is also a machine that went on to become hugely successful worldwide, and one that has aged gracefully. 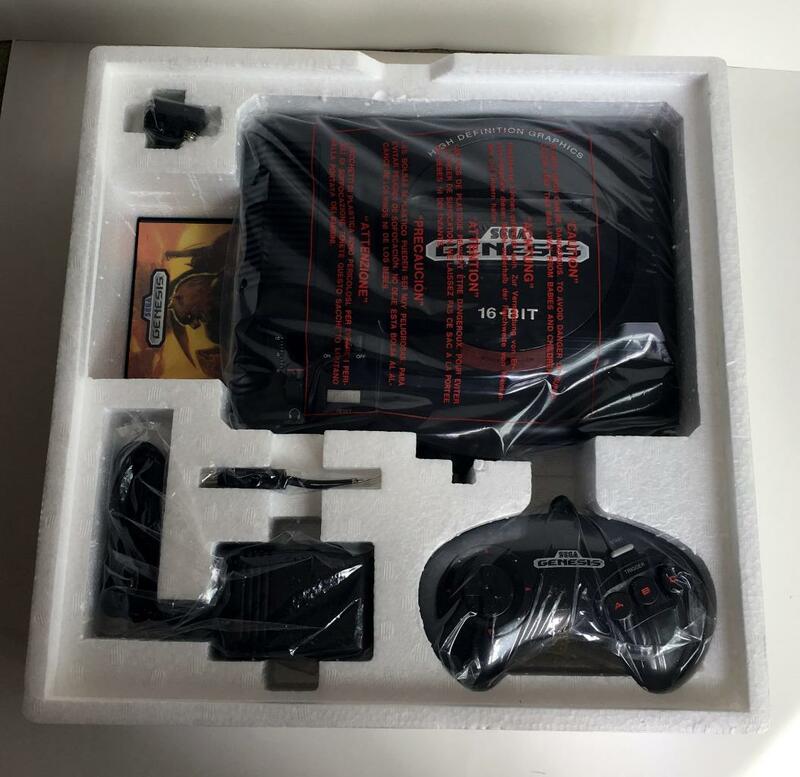 For a rare chance to grab an essentially new, unused, completely boxed console from 1989 do bid on this Sega Genesis eBay auction. You will be bidding on a new old stock model 1601 that was made in Taiwan back in 1989. Seller ships to the Americas, Europe, Asia, and Australia.